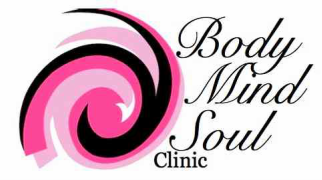 Alison had many interesting and enriching experiences before joining Body Mind Soul Clinic. She was born and raised in Glasgow, Scotland, then spent a year living in England and four and a half years in beautiful Southern California, USA, before coming to Queensland in 1999 and taking Australian citizenship in 2002. Alison has had jobs as varied as being a PA for an Engineering Consultants in London and a Teacher Aide in Learning Support in Brisbane. She brings many years of experience in customer relations and reception and admin roles to Body Mind Soul as well as a strong belief that supporting one another plays a vital, positive role in all our lives.